Emerging relatively unscathed from the banking crisis of 2008, China has been viewed as a model of both rampant success and fiscal stability. But beneath the surface lies a network of fissures that look likely to erupt into the next big financial crash. A bloated real-estate sector, roller-coaster stock market, and rapidly growing shadow-banking sector have all coalesced to create a perfect storm: one that is in danger of taking the rest of the world’s economy with it. Walden Bello traces our recent history of financial crises—from the bursting of Japan’s ‘bubble economy’ in 1990 to Wall Street in 2008—taking in their political and human ramifications such as rising inequality and environmental degradation. He not only predicts that China might be the site of the next crash, but that under neoliberalism this will simply keep happening. The only way that we can stop this cycle, Bello argues, is through a fundamental change in the ways that we organize: a shift to cooperative enterprise, respectful of the environment, and which fractures the twin legacies of imperialism and capitalism. 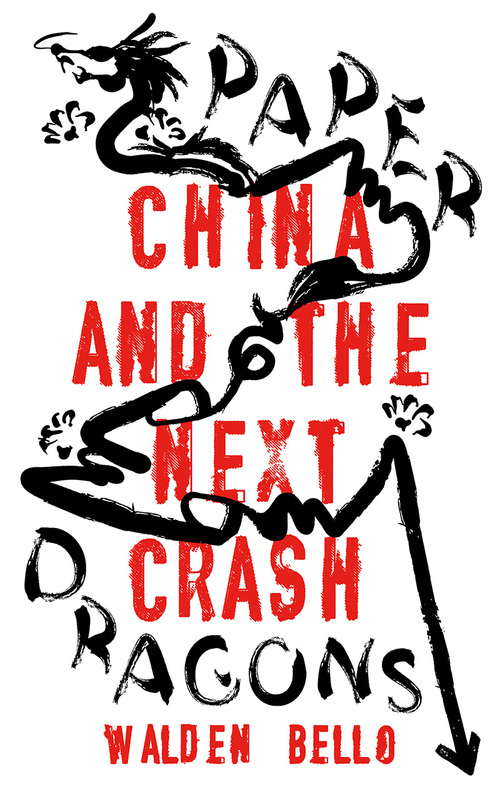 Insightful, erudite, and passionate, Paper Dragons is a must-read for anyone wishing to prevent the next financial meltdown.